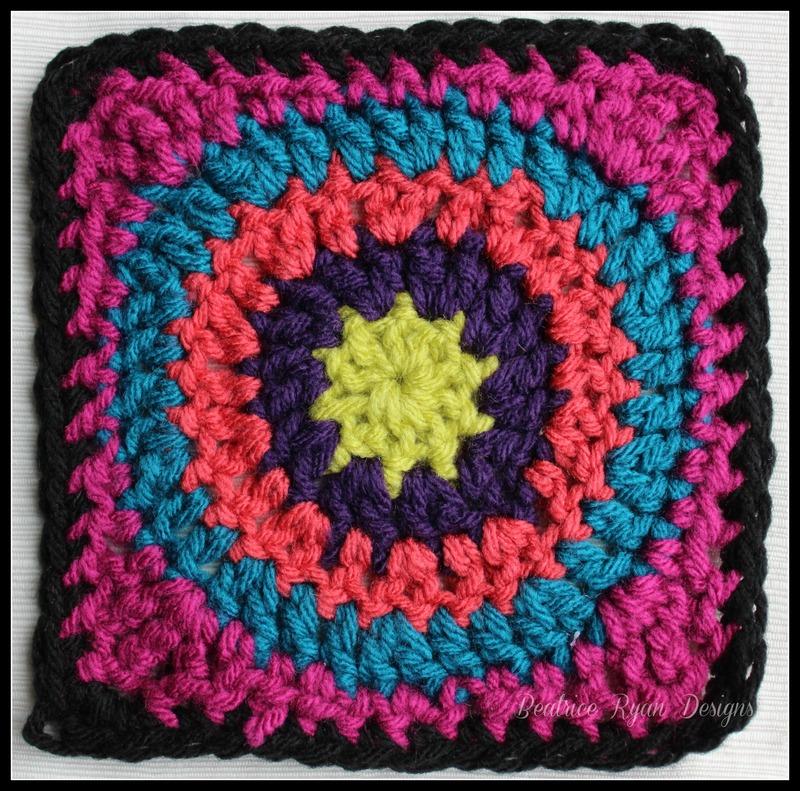 Granny’s Circle in Square… Free Crochet Pattern! 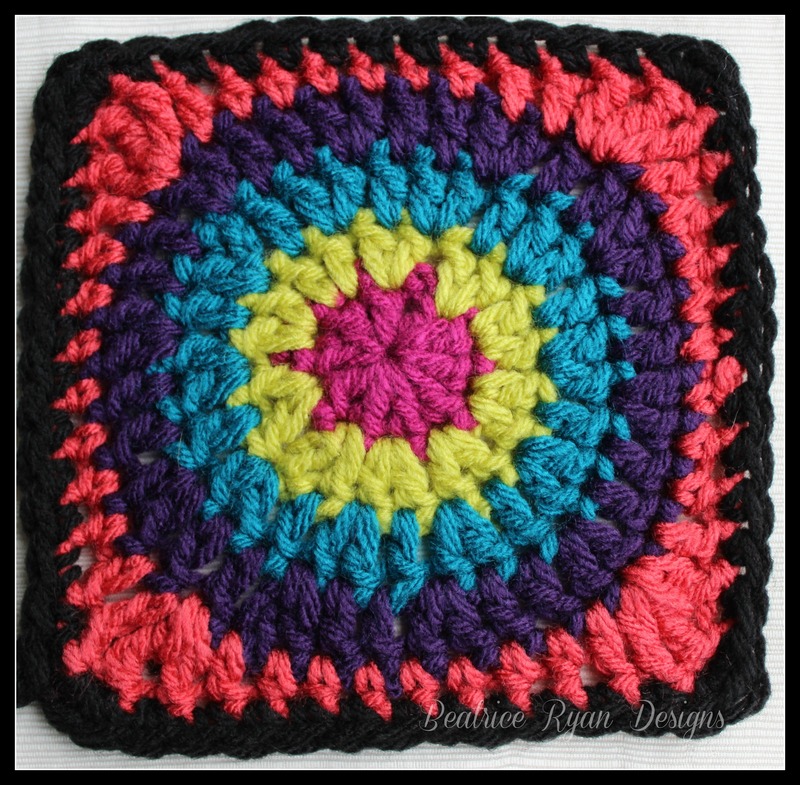 Here is a Fun, Easy square to add to your Granny Square Collections! 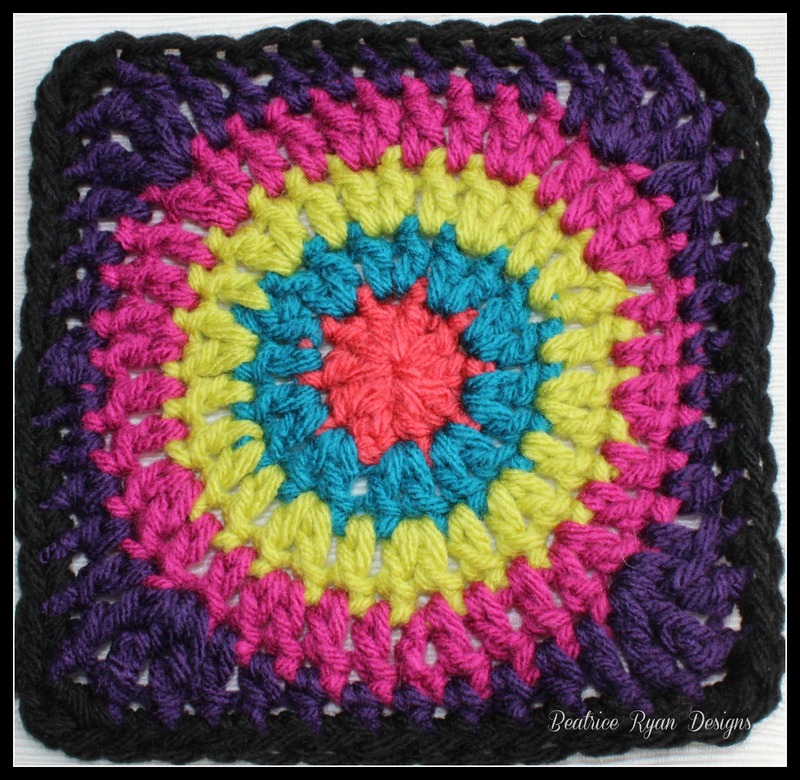 Granny’s Circle in Square is a fun way to add style to any afghan you are making!! You can add these to your Ravelry Queue and Favorites too… Click Here!! Recently I was designing our latest Crochet~A~Long… This fun square was part of that pattern, but it occurred to me that some people may not be participating or would just love to add this pattern to their library!! 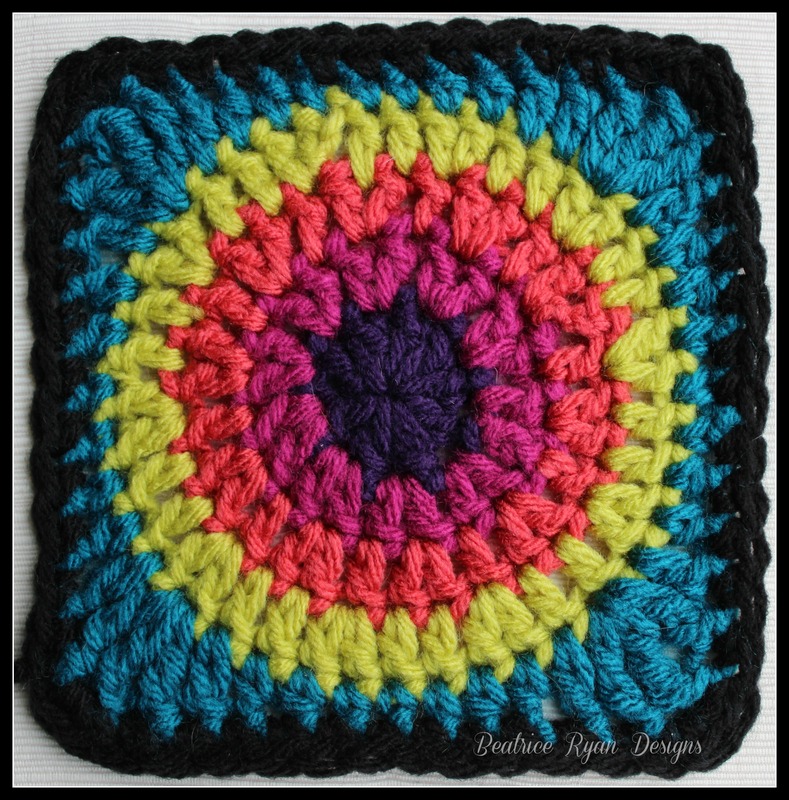 Occasionally I will be adding more styles of Granny Squares to my Free Pattern Category!! So,, Let’s get started with my Granny’s Circle in Square!! Blocking your Square ~ You may wonder how or why we block our crochet… It leaves your finished project looking polished and professional and it allows you to get your square into the desired shape and size!… It is easy to do too!! Thanks for stopping by and collecting my latest pattern!! The Votes Are In and We Have a Winner… Crochet With Me Winter CAL Afghan! I love it!… Thanks for the pattern! Love it! I am a huge fan of the circle in a square, but I still haven’t made any! Thank you for this free pattern. Thanks for linking up at The Yarn Fanatic Party! I hope to “see” you there again!